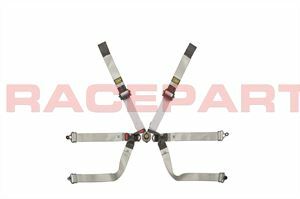 The OMP 0104HSL formula harness is OMP's top of the range single seater harness inspired by their collaboration with Formula One constructors. Constructed with dyneema (the worlds strongest fibre). 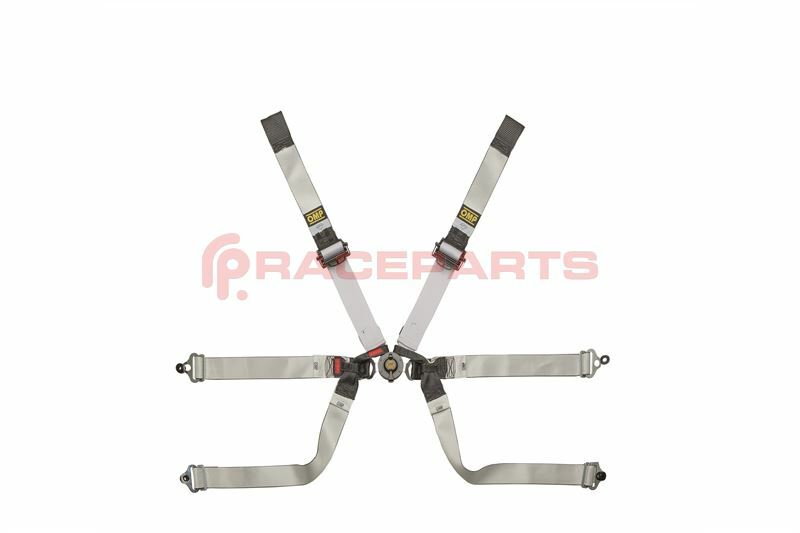 The adjusters on the 0104HSL harness are made from forged aluminium for improved weight saving. The 0102HSL harnesses from OMP offer their best ever driver protection. The double pin T-bar crotch offers excellent comfort.